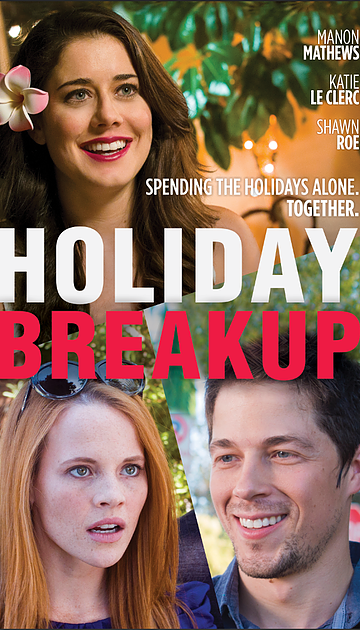 "HOLIDAY BREAKUP" distributed by Gravitas Ventures is available on demand on cable and across all digital platforms. CLICK HERE TO WATCH THE TRAILER FOR "HOLIDAY BREAKUP"
"RETURN TO NEVERLAND" is available on Netflix (DVD) and for sale or rent on Amazon. "PICTURE THIS" is available on Netflix, Amazon, Hulu, Vudu and on Cable Systems on demand. 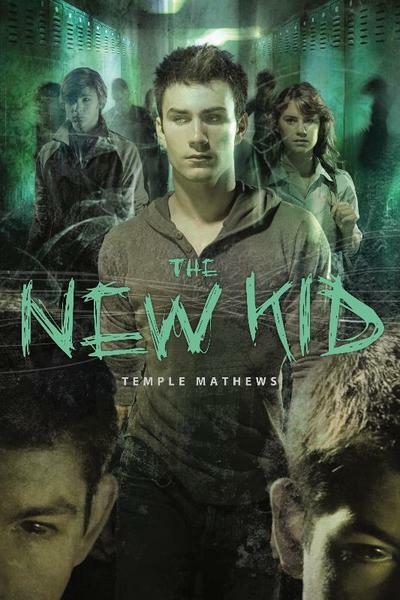 ​Writer/Director Temple Mathews, a graduate of the University of Washington and a producer at the American Film Institute, has written dozens of half-hour animation TV episodes and several animated and live action features and direct-to-DVD and video films. Mathews has sold scripts and/or worked for hire at every major studio in Hollywood. His credits include the Walt Disney animated feature films "RETURN TO NEVERLAND" and "THE LITTLE MERMAID 2" and the MGM feature film "PICTURE THIS!" For Universal Studios Mathews wrote the screenplay for “ALL I WANT FOR CHRISTMAS IS YOU” starring Mariah Carey and based on her super popular Christmas song of the same title. Mathews also recently wrote, produced and directed “HOLIDAY BREAKUP,” a romcom distributed by Gravitas and available on all digital and cable platforms. Additionally, Mathews wrote and produced the feature film "Off the Mark."